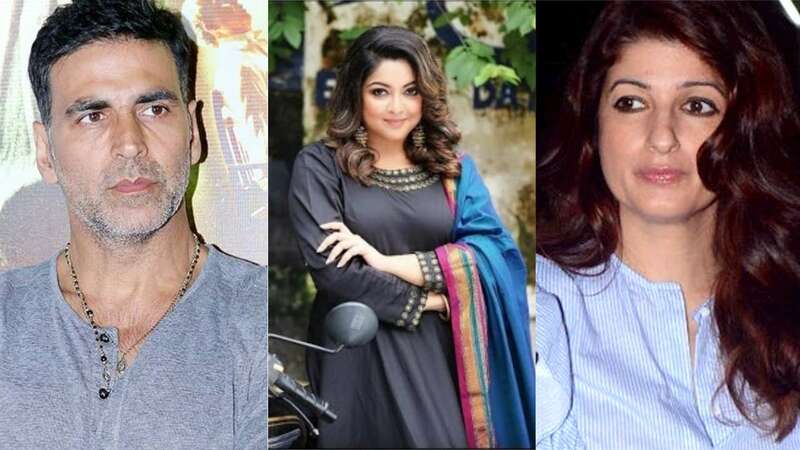 While it is important for people to come out in the open and speak up about the accusations made by Tanushree Dutta against Nana Patekar and other men ill-treating women in the industry. Many are however failing to understand the meaning of right to question without being judged. Raveena recently came at the receiving end for sharing her opinion over the Tanushree Dutta- Nana Patekar row. Although Raveena didnt take names in her tweet that read, "What defines harassment in a workplace?The fact that many industry wives/girlfriends are silent observers or instigators, when actor husbands destroy the actresses careers after the chase and flirtation is over, have them replaced with other potential targets?" Twitterati were quick to link this tweet to Twinkle Khanna's tweet considering it came around the same time when Akshay Kumar was getting slammed for shooting with Nana Patekar despite Twinkle going on social media to support Tanushree. Say for that matter, some even judged Raveena for tweeting this because she could not get married to Akshay, who was said to be her boyfriend at one point in time. But obviously, Raveena couldn't keep shut after being trolled so.horribly and so insensitively.